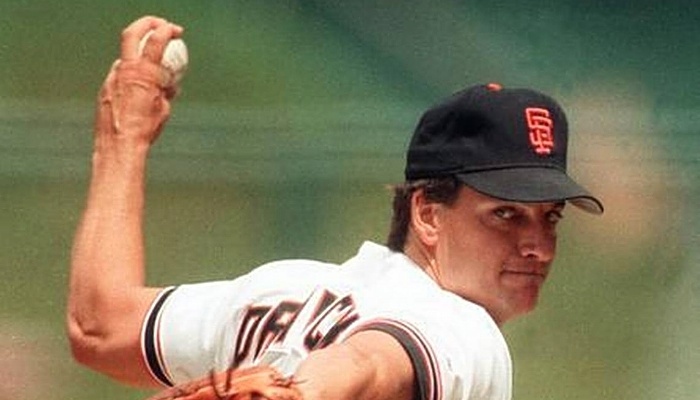 Former San Francisco Giants All-Star, Dave Dravecky has provided countless coaches with hard-fought wisdom for life and anyone pursing baseball professionally. His unbelievable story of coming back after less than one year after cancer surgery, and pitching a winning game is the stuff of legend. Only five days later, he won, but broke his arm. And then broke it again in celebration after the Giants won the National League Championship. He shares how he faced dismal challenges with unflinching determination and resolve to make his comeback. As you prepare this fall, set goals, evaluate rosters, and set intention for your program, we suggest girding yourself this with Dravecky's book Comeback. It's great material for pep-talks, perspective, and character building for your team. "Do not deny the impact your life can have on others." A coach's life and leadership example laid out before his team will be reflected by every young man looking for someone to emulate. "All you have to do is pick up a baseball. It begs to you: throw me. If you took a year to design an object to hurl, you'd end up with that little spheroid small enough to nestle in your fingers but big enough to have some heft, lighter than a rock but heavier than a hunk of wood. Its even, neat stitching, laced into the leather's slippery white surface, gives your fingers a purchase. A baseball was made to throw. It's almost irresistible." If ever there was a need for the explanation of the greatness of a baseball, this one would suffice. "When I broke my arm, I knew there was something a lot bigger than baseball (about to happen)...I had a sense that God had something for me, something bigger than baseball." 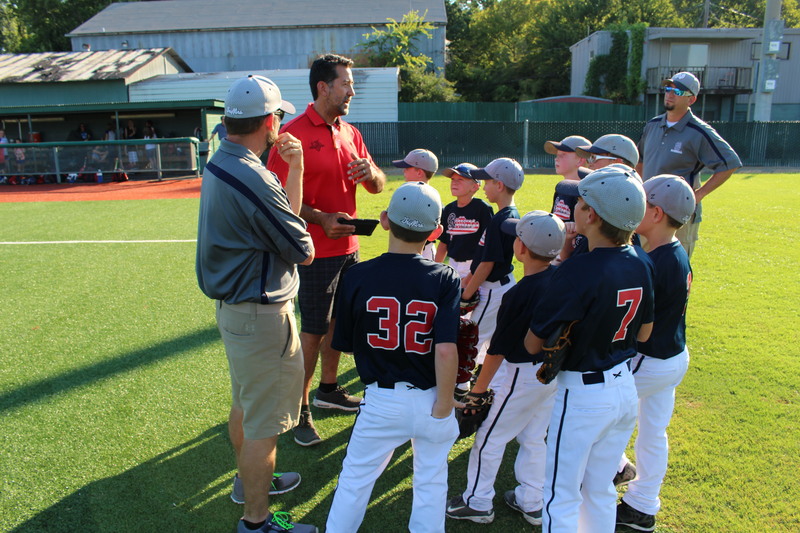 At the end of the day, coaching baseball is just a vehicle for bringing about impact in others' lives. We empower coaches so they can empower players. "I've come to realize that real growth of character takes place in the valleys of life." Embracing valley seasons, builds us up to stand in victory. With the purchase of every new FungoMan, the Dave Dravecky Comeback story is included in the FungoMan Champions Kit. Every coach will certainly face challenges in his program and with his players. With every step of the way, coaching baseball can be empowered with purpose and excellence; we share the Dravecky story because his book contains both of these virtues for life. What gives you the most courage and passion to do what you do in baseball? Feel free to comment below!